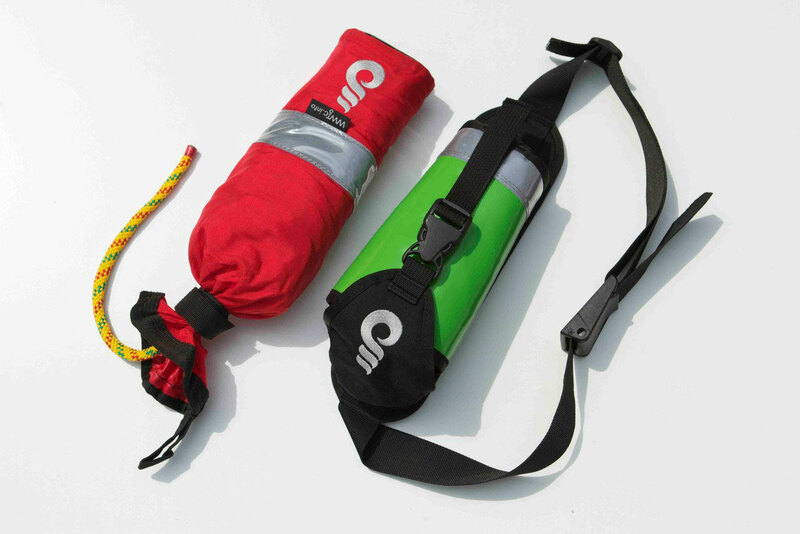 Designed for Kayakers, Raft Racers and Raft Guides. extremly small and easy to handle. 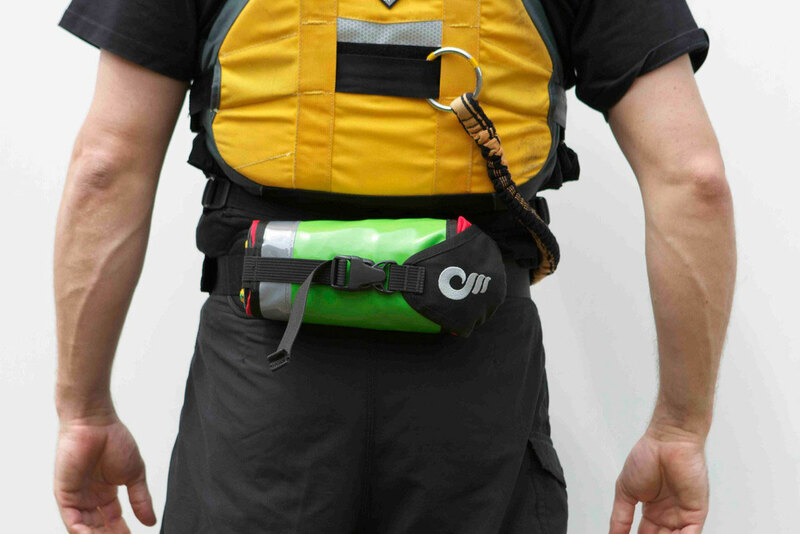 fits on kayakers waist while in the kayak. 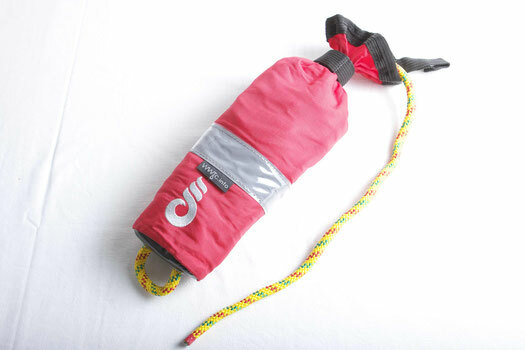 Perfect for raft racers, and for raft guides who prefer a small throwbag as a second rope. Mainly for swimmer rescue.